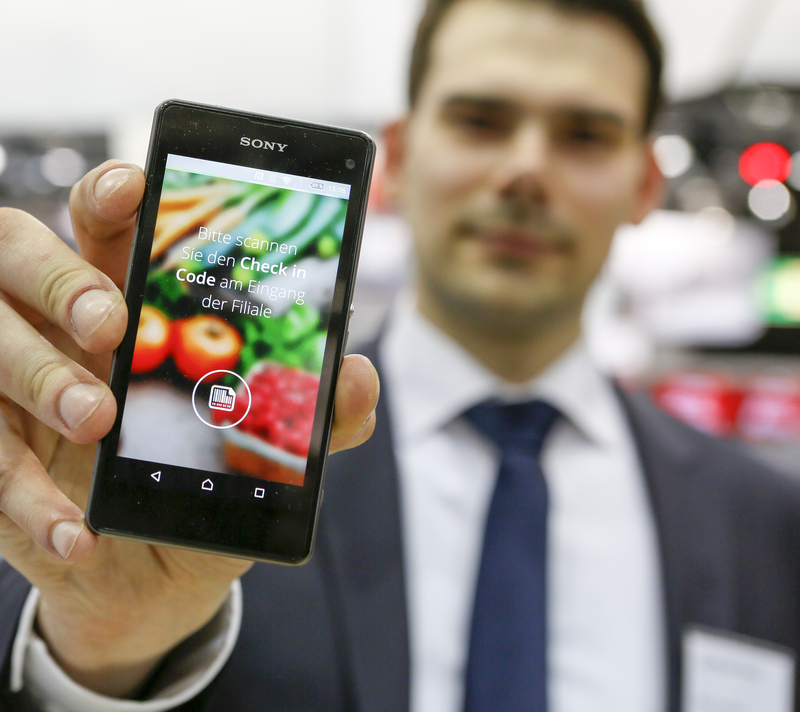 EuroCIS 2016: Beacon rather than Bacon! Shopping with smartphones – has long become a standard for consumers. The Nutrition Report 2016 published by the German Ministry of Nutrition and Agriculture Bundesministeriums für Ernährung und Landwirtschaft proves that some 20% of consumers use their smartphone for food shopping at the supermarket to get more information on products. 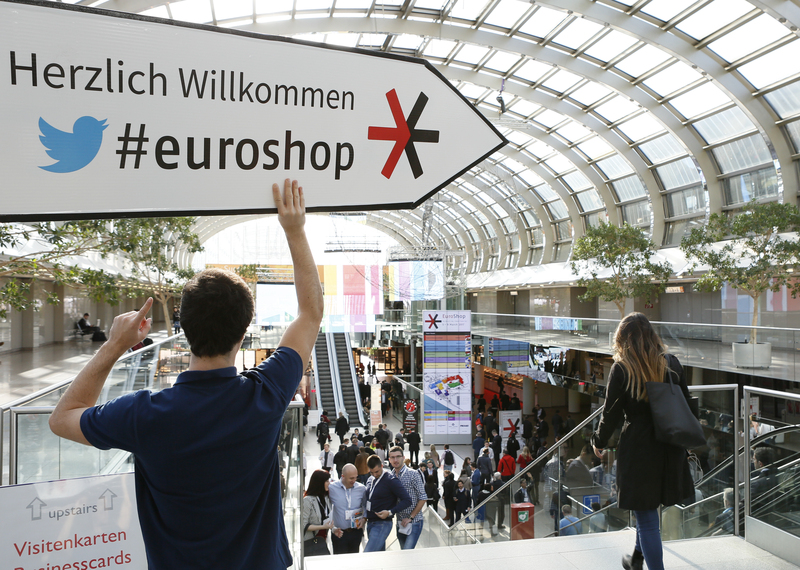 EuroCIS 2016, Europe’s leading Retail Technology Trade Fair, shows how Location Based Services (LBS) virtually enhance the customer journey. The current blog post explains what exactly this means. 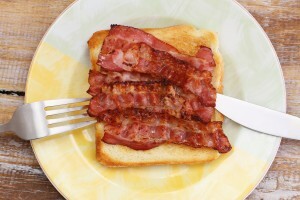 Of savings banks, fences and bacon? Location Based Services (LBS): This abbreviation does not refer to the well-known German building society but is the generic term for mobile services that are delivered to mobile devices at precisely defined locations. Geofencing: The artificial term geofencing denotes the automatic triggering of messages when virtual borders on earth are passed. Here the GPS settings of mobile devices make it possible to deliver messages only in a clearly delimited area. iBeacons: Are in no way related to that yummy breakfast bacon. Instead this is a standard that makes it possible to deliver information to mobile phones and/or tablets via Bluetooth even in closed rooms. These explanations should have cleared some of the terminology jungle already. 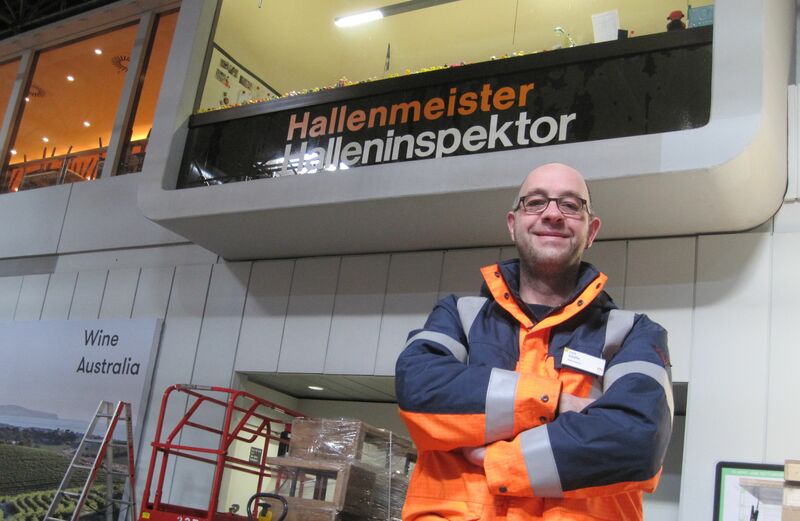 In practice location-based services mean great added value for retail but also for our trade fair visitors. Where in the past relevant information had to be searched for on paper, our guests at EuroCIS today conveniently receive all they need to know delivered to their mobile devices – and precisely when it is of interest to them. 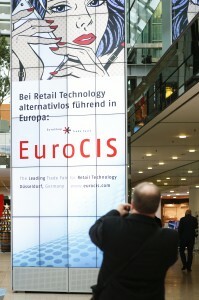 The point of departure for our visitors is the EuroCIS App (for Android and iPhone). Mobile device users not only get a digital hall plan there or information on all exhibitors; by activating GPS and Bluetooth they also get valuable added services delivered as messages. This already occurs the minute our guests arrive. 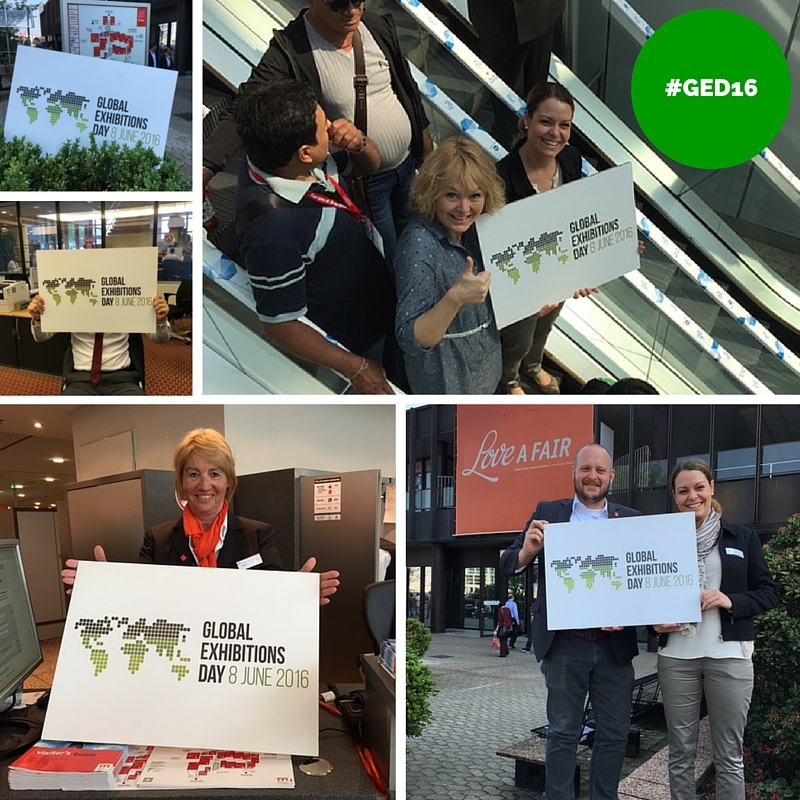 Thanks to geofencing trade fair visitors already receive a message at Flughafen Düsseldorf or Düsseldorf Central Station welcoming them and suggesting the easiest and fastest way to the Exhibition Centre. For all travellers with a private car a message already pops up before the motorway exit advising them which parking lot to head for best. 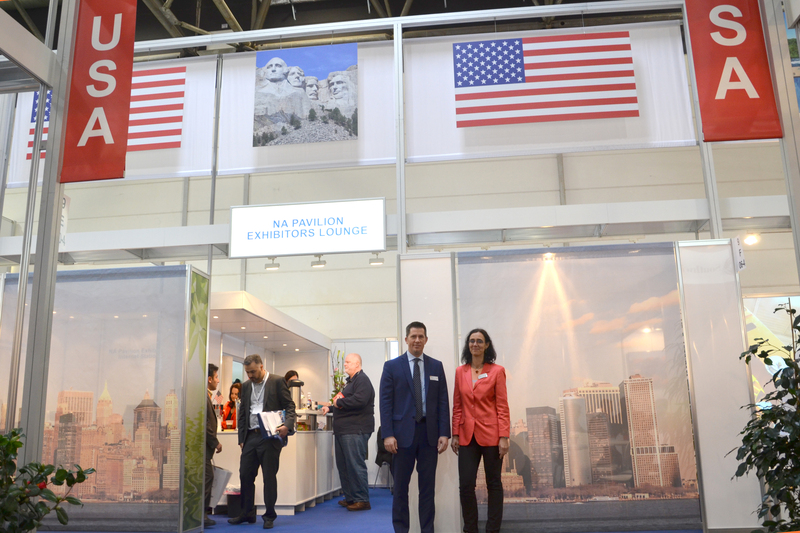 After a long day at the trade fair we thank all guests when they leave the fairgrounds wishing them further successful days at the trade fair. 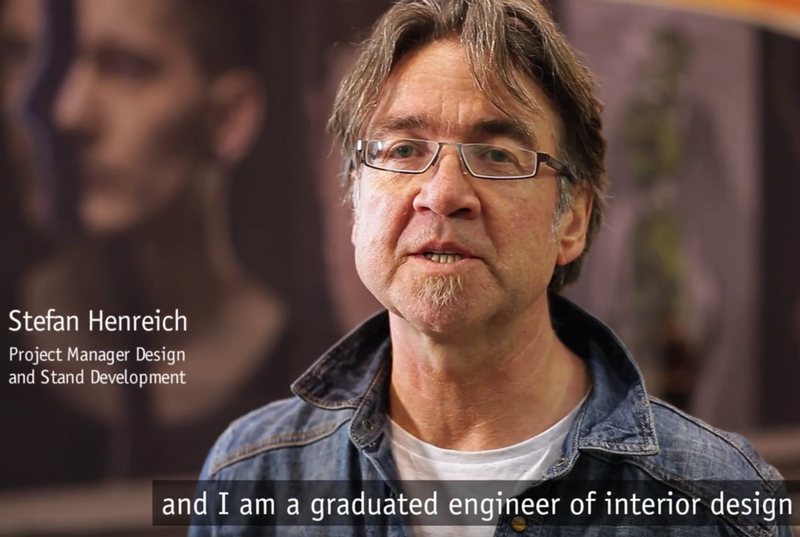 The key here: the system sends guests the messages either in German or in English in order to also cater to all international visitors and exhibitors as best as possible. 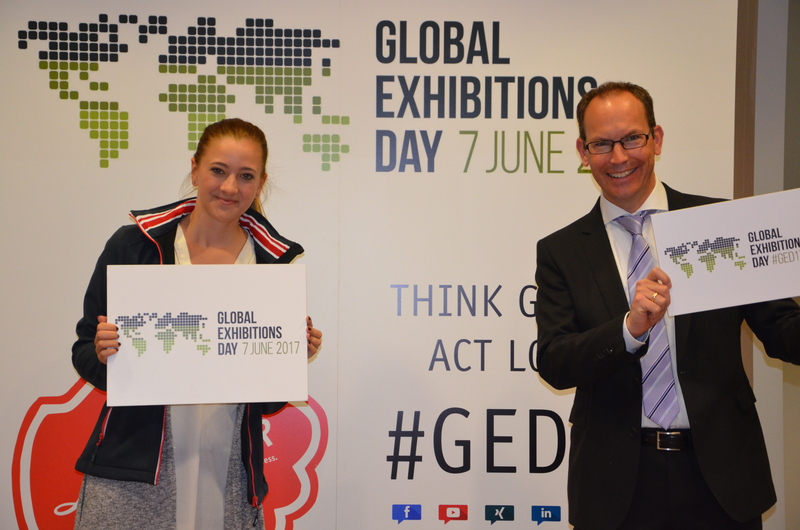 We also provide all guests with useful additional information during their visit at selected points inside the exhibition halls. 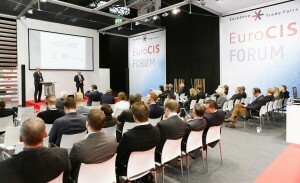 As visitor streams move along the aisles into the main hall they are received with the reminder that they are also welcome to report about EuroCIS 2016 via Twitter. In front of our Videowall we explain to our App users what the digital signposting system is all about and only a few steps later we remind our guests that the EuroCIS Newsletter also keeps them abreast of things during and beyond the trade fair. 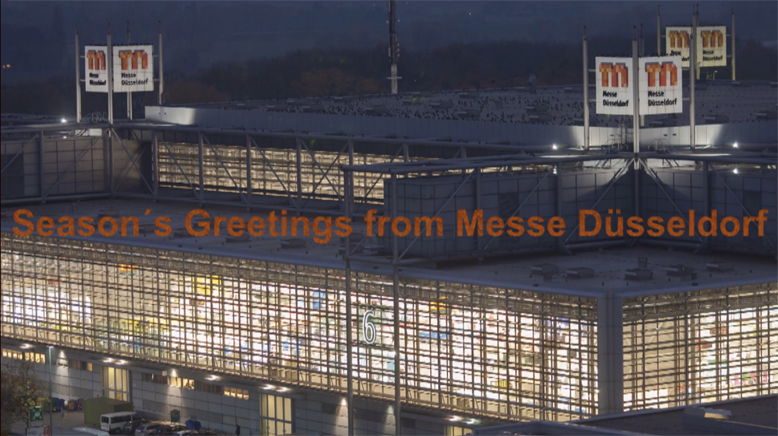 For live impressions of EuroCIS 2016 click here.